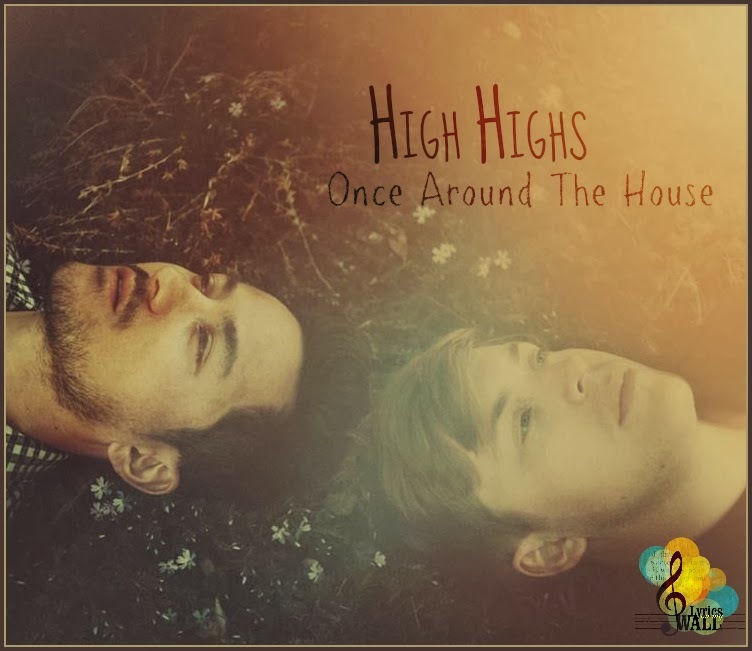 The brand new indie-pop-folk-rock duo from Australia "High Highs" is our new entry to #LOMW. They only became a band in 2013 and they are already pretty big in USA with their debut album "Open Season" released. Jack Milas and Oli Chang are behind the mysteriously sweet song "Once Around The House". When you watch the music video and listen to the harmonic vocals you can catch yourself dreaming for a while... Read the lyrics and watch the music video here. 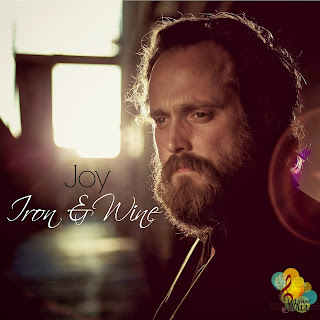 Sam Beam is the name behind the "Iron & Wine". Sam was raised in South Carolina, in 1974. He took his stage name from a dietary supplement named "Beef Iron & Wine" that he found in a general store while shooting a film. "Joy" is a song about love and how love can make you change your points of view about anything around you. The music video was produced and directed by Hayley Morris and it is basically the narration of the lyrics made by stop motion landscapes and hand made items. En-Joy it here. Για άλλη μια φορά καλωσορίζουμε στο LOMW μια μπάντα με τρελό όνομα! Είστε έτοιμοι να τους γνωρίσετε; Μιλάμε για cool μουσική εδώ! TNT: Είμαστε οι “The New Tigers” από το Turku στην δυτική ακτή της Φιλανδίας. Είμαστε τέσσερις: Appu, Janne, Valtteri and Ville..
We spoke before about those crazy folks, Edward Sharpe & The Magnetic Zeros! Now, they are back with the very new release of their single "Life Is Hard" taken from their third album. They got some time to record a live performance and turn it into the music video of this single. Alex Ebert, the vocalist of the band, says that instead of making a lip-synced video clip like everyone else does, we'd rather present what we are good at, and this is our live performances. This song will make you feel happy while you realise that your life is pretty hard. Watch the music video and read the lyrics here. The "Big Scary" is an indie-pop duo from Melbourne! It's not the first time LOMW hosts a band from Australia and definitely not the last. They have this garage-rock style and they sound too natural! "Luck Now" is a song with a few words but solid meaning, describing the exact sound of the heart, we all lose every day. Dark and insane. 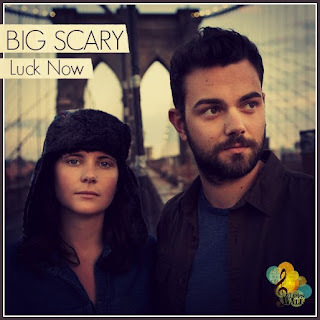 You can watch the music video and read the lyrics of "Luck Now" here. 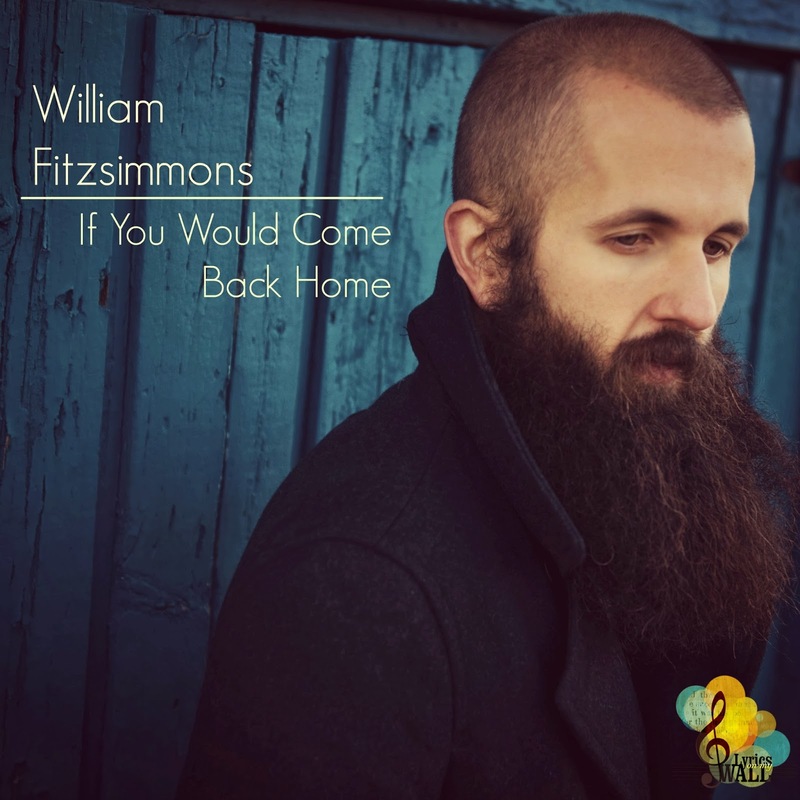 William Fitzsimmons is basically the reason I've started to listen to indie-folk music. His songs was played at the background of Grey's Anatomy so I had to find out who was singing. He was born and raised by two blind parents. They taught him how to listen and play good music. He is the owner of a master in Counseling and he worked as a therapist before he turned into a musician. His music is inspired by the divorce of their parents and by his own divorce. Both first and second album are full self-produced at his home. The music video of his song "If You Would Come Back Home" is directed by Josh Franer . Together they won an award for a documentary short film for "Finding Home". This video clip is full of symbolisms and it shows how simple things in an abandoned home keep William connected. Enjoy the music and the read the lyrics here. One more time we welcome on LOMW a band with a crazy name! Are you ready to meet them? Cool music, people! Cool music. LOMW: Hello and welcome on LOMW. 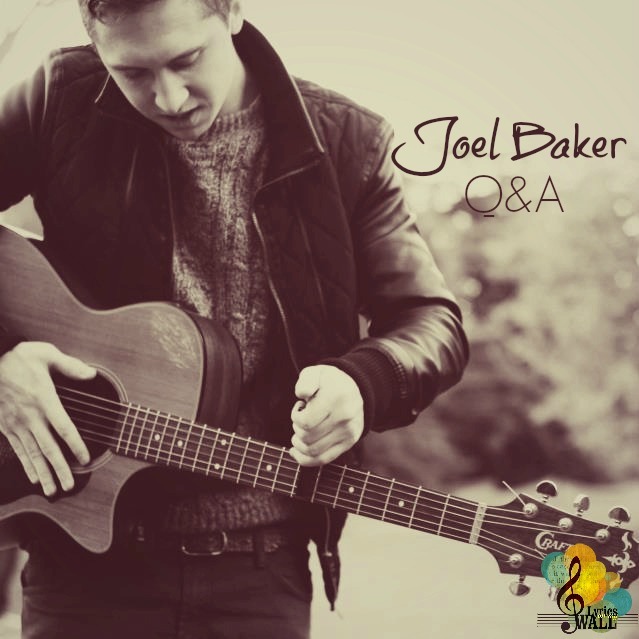 Could you introduce your band to us and tell us from where you are answering this long distance Q&A? 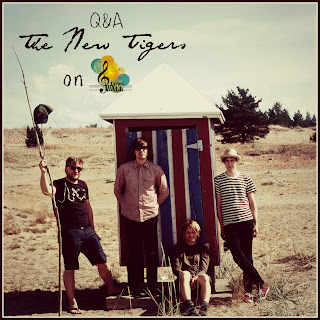 TNT: We are The New Tigers, from Turku on the west coast of Finland. There's four of us: Appu, Janne, Valtteri and Ville. MS & MR (Miss and Mister) are a fuzz-electro pop duo based in New York. They start to earn public recognition big time. In their music videos you will see some things that will freak you out but their vintage sound will make you feel the chill right away. They created the band in 2011 and since then their albums are climbing the charts. "Hurricane" is talking about the darkness we all have as company in our minds.All the black thoughts and dreams. Are you ready to watch theirs? 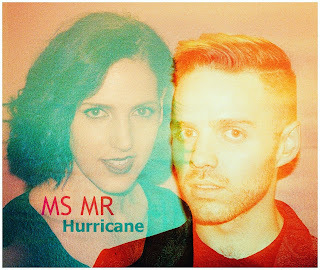 Read the lyrics and watch the music video of "Hurricane" here. They are the "Arctic Monkeys". If you don't know them yet, it's the right time to meet them. 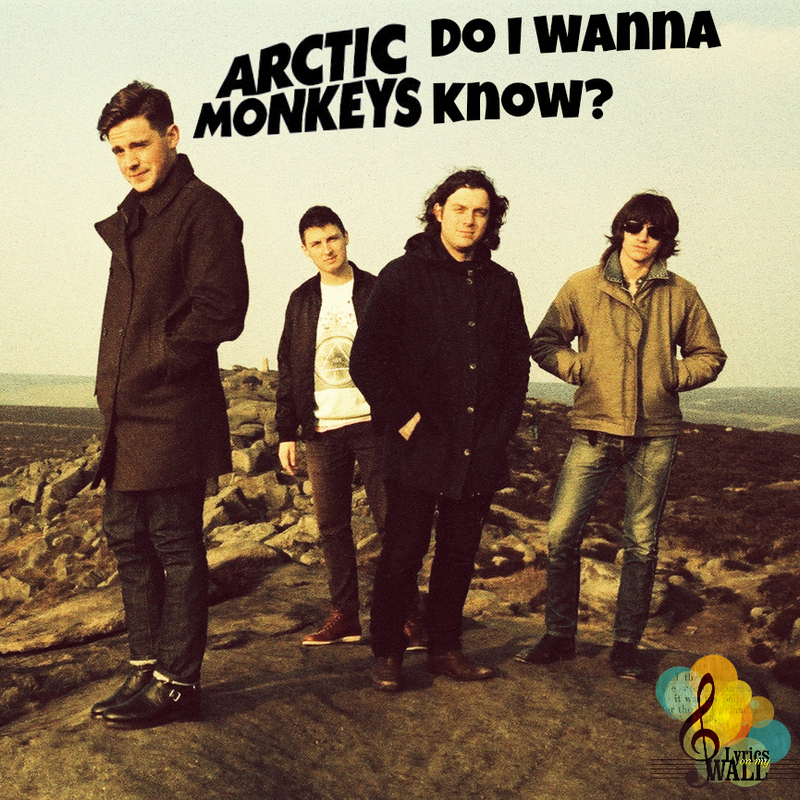 Their album "AM" just got released and the first song "Do I Wanna Know?" is on #LOMW. It's very strange that I found them recently! Those Monkeys have a bright future ahead. Sheffield seems to be another mother of great artists. Grammy Awards, Brit Awards, two successful albums and some of the best song-titles ever given. The question "Do I Wanna Know?" is the real expression of doubt that humans can have in every relationships. The music video is animated and here you can read the lyrics too. Έπειτα από το νέο μας look στο LOMW, χρειαζόμασταν οπωσδήποτε και μια ολοκαίνουρια είσοδο στην κατηγορία, συνεντεύξεις εξ αποστάσεως. Ο σημερινός μας καλεσμένος είπε αμέσως το μεγάλο ναι και σήμερα έχουμε την τιμή να σας παρουσιάζουμε τον Joel Baker. Ετοιμαστείτε να διαβάσετε για τα πάντα! Παιδιά χρόνια, σχέδια, φόβοι, Θεός, άλμπουμ, πολιτική! JB: Γράφω από το διαμέρισμα ενός φίλου μου στο Holloway του Λονδίνου- όπου ηχογραφώ πάντα την μουσική μου- ενώ παρακολουθώ το ματς Manchester United-Chelsea. LOMW: Welcome on LOMW, Joel! I hope you have fun with this Q&A. First of all, tell us, from where exactly are you answering this? JB: I’m writing this from my friend’s flat in Holloway, London – where I record all my music – whilst watching Manchester United vs Chelsea.